OverviewGolling Alfa Romeo near Ann Arbor, Michigan carries a wide variety of boldly innovative cars that provide a driving experience tailored for any situation. 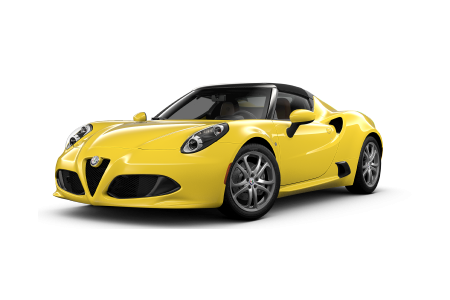 Whether you're interested in the bold Alfa Romeo 4C Spider or the head-turning Alfa Romeo 4C, we have the car for your ultimate driving experience. Performance has never been so attractive. Each bold Alfa Romeo vehicle was designed around the driver and every single features is enhanced it improve your driving experience. Take advantage of the Alfa Romeo exclusive D.N.A system, which offers four different powerful and unique drive settings: natural, dynamic, all-weather, and race. 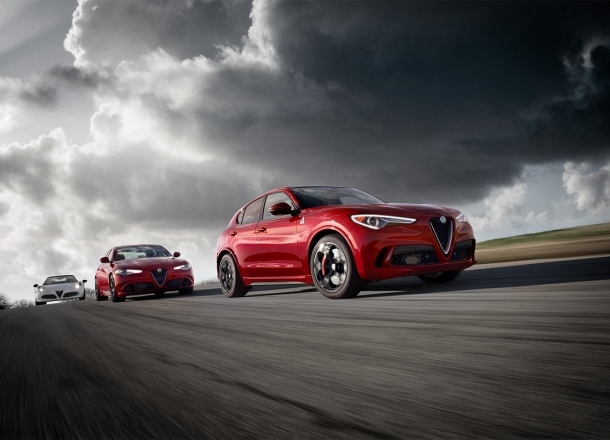 With race-inspired performance and advanced controls, Alfa Romeo vehicles set trends and make impressions. Lease a new Alfa Romeo model at your local Ann Arbor, MI dealership. Luxury car buying doesn't have to be complicated. Our expert sales and finance personnel will make your experience as worry-free as possible. Don't forget to check out our car specials for any great deals. 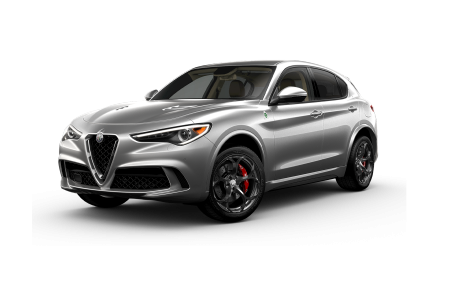 For an even more customized experienced, our automotive finance experts will work with you to get you into your ideal Alfa Romeo at your pace and convenience. 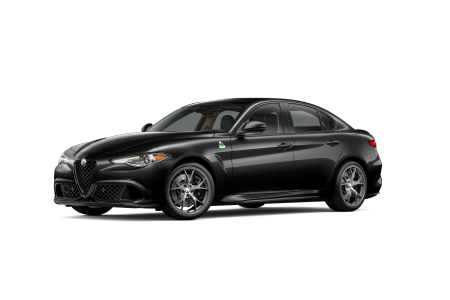 Start your journey today by stopping by our Alfa Rome dealership near Ann Arbor, MI for a test drive today! After all the fun and adventure, bring your car into our car service and automotive parts department where our highly knowledgeable staff is here to serve you. Using only genuine and quality OEM parts, we make sure that your car stays in great condition so your journey never has to stop abruptly. Whether you need a tire rotation or battery replacement, our experienced team will get the work done at a convenient and fast pace without forgetting about quality. 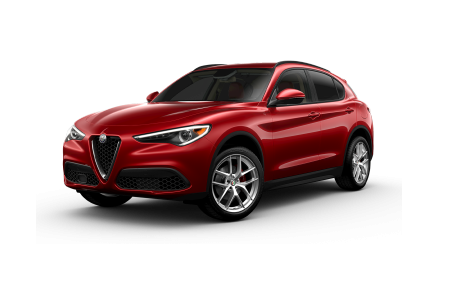 Schedule an appointment or visit our Ann Arbor, MI Alfa Romeo dealership today for service that makes a difference.